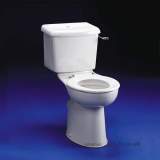 Service was good and I would use you again. 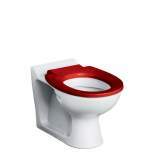 You tried to deliver the same item twice, which is clearly better than not delivering at all! 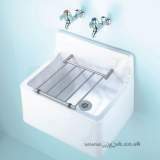 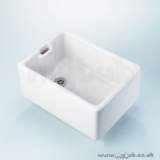 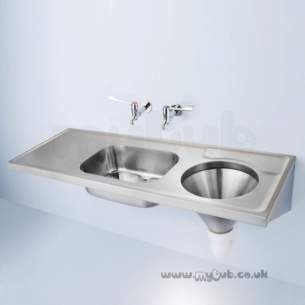 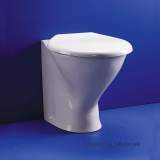 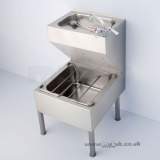 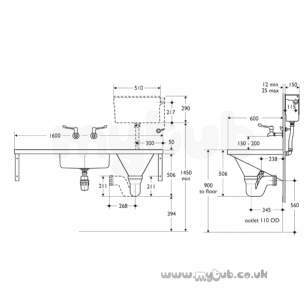 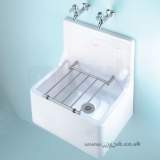 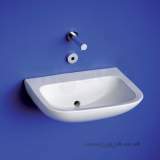 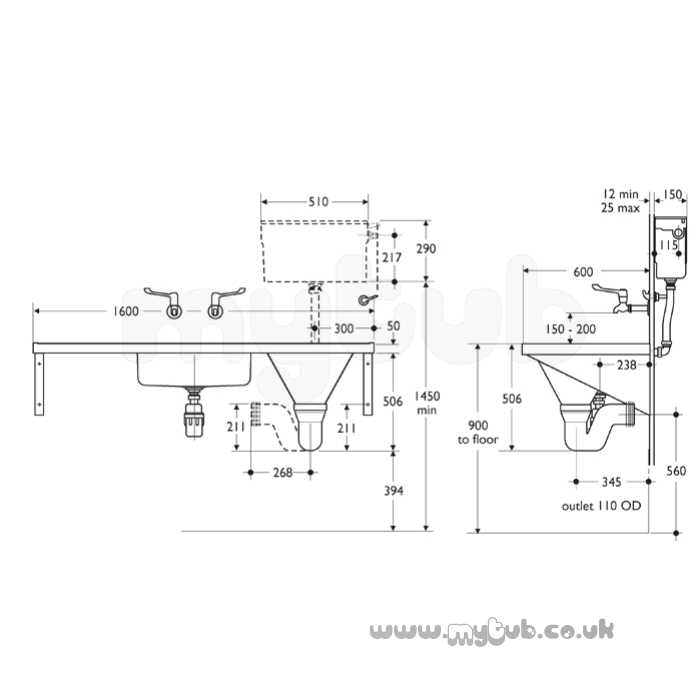 Why choose MyTub Limited for armitage shanks dee s6501 no tap holes bi sink and left hand slop hopper ss S6501MY?